Earn up to 555 Points. 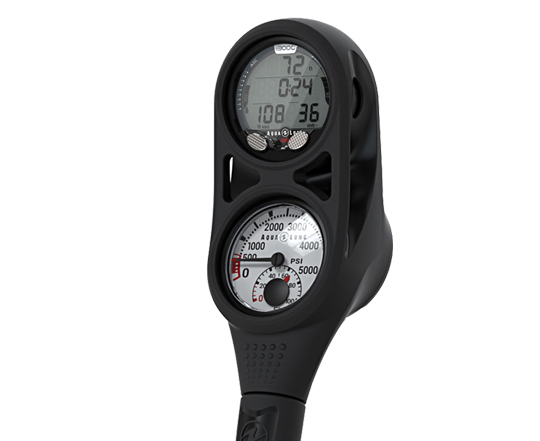 The i300C’s uncomplicated, intuitive, and rugged design lets you focus on your dive, not your gear. With an easy-to-use interface, flexible operating modes, built-in backlight and water-activated on switch, the i300C gets you in the water and descending to your next adventure in no time. 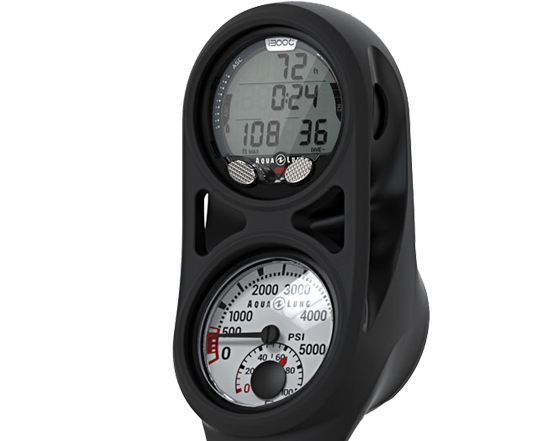 This durable, versatile and affordable dive computer is great for new divers as well as dive schools and centres. Now with Bluetooth connectivity, you can use the DiverLog app to share dive log information and connect with dive buddies on most mobile devices. Users will appreciate the data retention feature that saves past settings and calculations between battery changes.